When is maneuvering 400 to 700 pound slabs of stone in a fabrication facility most likely to result in injury? Cosentino North America knows the answer, but it’s not sharing that valuable information, and with good reason. It’s among the trends the company has been able to identify since monitoring its employee safety through Gensuite, which is cloud-based risk management and compliance software. Now, even as Cosentino grows, it’s seeing fewer accidents, and as a result, paying less through workers’ compensation expenses and insurance rates. Cosentino North America, whose parent is a Spanish company, distributes high-end surfaces used for everything from countertops to interior walls and floors, restaurant bars and building facades for custom design and architecture. The decision to use new software came from its new general counsel, Christian (Chris) A. Garza, who was hired in 2013, when the company moved its legal operations from Minnesota to Texas, where it has its U.S. corporate headquarters. Garza, who left a senior corporate counsel role at CITGO to join Cosentino, saw that the company was growing and knew the way the company collected data on itself, though spreadsheets, wasn’t going to cut it. Cosentino needed systems. 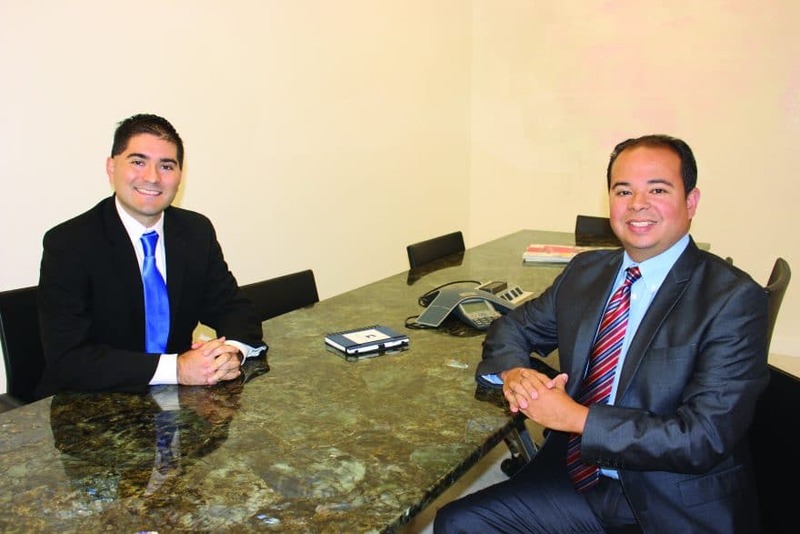 When Garza joined Cosentino in 2013, the company had roughly 25 locations in the U.S. and Canada. Now it has more than 50 locations in North America, and it’s seen significant growth in California, Texas, New York, Florida and Canada. Prior to Gensuite, the company was doing the best it could to track accidents, incidents and injuries via spreadsheet. All of that data had to be entered manually, though, and the task of compiling it and analyzing the trends was time consuming. Now every location manager has access to Gensuite and can enter that information directly into the system, which automatically tracks trends. With Gensuite, Cosentino can track where on the body injuries occur and which business units are most prone to those specific injuries. For instance, Gensuite immediately highlighted certain common injuries. It indicated which business units had these injuries, and in response, Cosentino put together training presentations and processes specifically geared for those circumstances. “We can drill down with that information and use it so we can prevent those kinds of accidents and incidents from happening in the future,” Garza says. The system also tracks near misses. Before if a 400-pound slab fell next to an employee’s foot, that might not get reported and the company wouldn’t know to bolster safety trainings or address an underlying safety issue. By incorporating the use of analytics, Cosentino can proactively prevent minor incidents from becoming major accidents or injuries. As part of Gensuite’s trend analysis, which uses this added data, it generates word clouds that show which words are being entered into the system the most. Areas that need to be addressed quickly rise to the surface. Not only does Gensuite highlight issues to address, it also tracks progress towards resolving those issues. When Cosentino received a compliance citation at one of its locations, it reached an agreement with the regulatory group that it would comply by a given date. Through Gensuite, the legal team shared the citation with the location manager, listed step-by-step guidelines for what actions needed to be taken at the warehouse and provided a quick way for the manager to indicate when that process was complete. “It’s a very real-time process, so instead of us having to send emails or phone calls all of this is tracked in Gensuite,” Garza says. That’s helpful, too, for tracking deadlines. To move its 400 to 700 pound slabs of material around its warehouses, each location has a crane. All of the maintenance and certifications needed to use those cranes are tracked in Gensuite, which provides reminder emails 90, 60 and 30 days before maintenance or certification deadlines and alerts the company when deadlines are past due. Its newly improved ability to track and maintain compliance earned Garza’s team a 2016 Legal Department of the Year award from Texas Lawyer for Best Corporate Compliance.